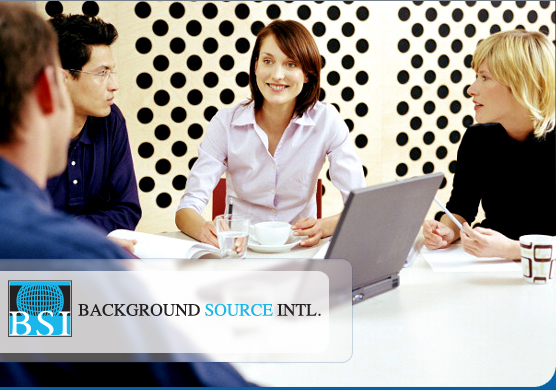 Background Source Intl. is a premier provider of pre-employment and background screening services. Our offerings include criminal record reports, motor vehicle records, drug testing and verification of education and professional licenses. Its easier to NOT HIRE then it is to FIRE! Learn more about our pre-employment screening services..